Goodreads: When Molly Wizenberg married Brandon Pettit, he was a trained composer with a handful of offbeat interests: espresso machines, wooden boats, violin-building, and ice cream–making. So when Brandon decided to open a pizza restaurant, Molly was supportive—not because she wanted him to do it, but because the idea was so far-fetched that she didn’t think he would. Before she knew it, he’d signed a lease on a space. 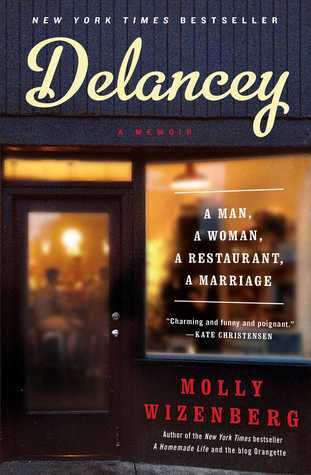 The restaurant, Delancey, was going to be a reality, and all of Molly’s assumptions about her marriage were about to change. Together they built Delancey: gutting and renovating the space on a cobbled-together budget, developing a menu, hiring staff, and passing inspections. Delancey became a success, and Molly tried to convince herself that she was happy in their new life until—in the heat and pressure of the restaurant kitchen—she realized that she hadn’t been honest with herself or Brandon. Kritters Thoughts: With a push to listen to more books this year, this one was on my list as one to listen/read. 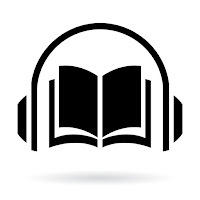 I knew before this year I like to listen to non fiction so I knew that I could listen to more of that, but I am hoping to even listen to some fiction and try that out this year. Ok, now for the review of this book! 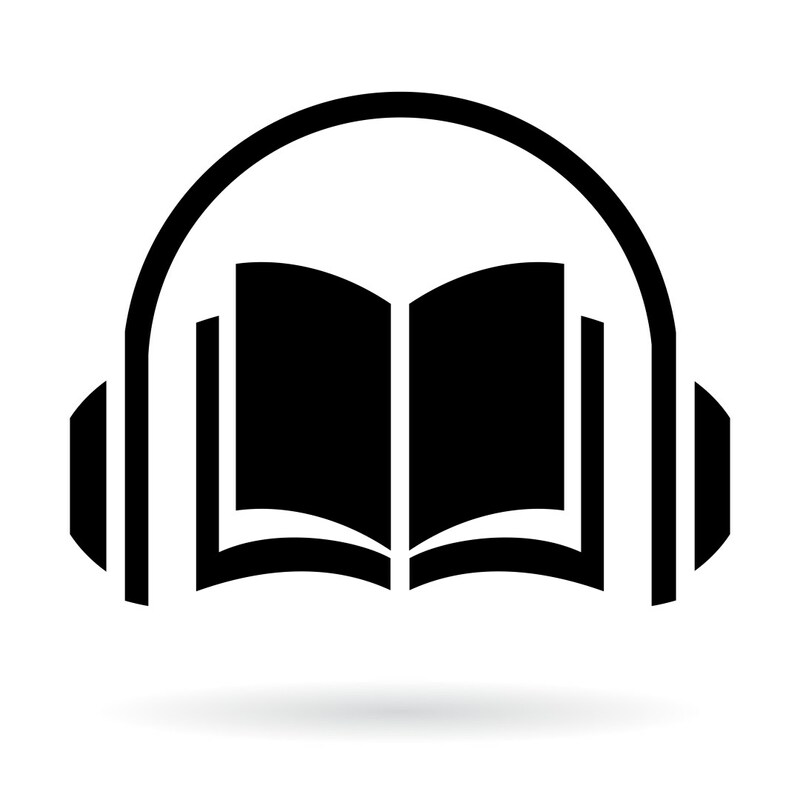 For audio books, I care deeply about the narrator and I tend to enjoy it when the author reads the book themselves. Molly Wizenberg did not narrate, but it was a female narrator so you could almost pretend it was her! I have never heard Molly's voice, but I just wish she had because I feel as though the author gives more character to their own words than a narrator does as they are not their own words. But I did love how the narrator jokingly did the male voices almost as if she was making fun of her own impressions, it felt so real and true to how the author had intended it. With recipes throughout the book, I did feel like listening to the book I was missing out on being able to recreate some of her dishes, but I can absolutely go get a copy from a library and do them then. But listening to her adventures in constructing, opening and operating a restaurant was beyond entertaining for my morning and evening commutes. I had a personal connection to this book because my parents used to live in Seattle and frequently travel there for my dad's job. I have challenged my mom to listen to this book and then visit the restaurant and provide feedback! I hope she does both soon.